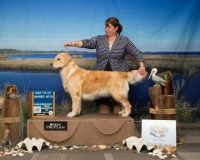 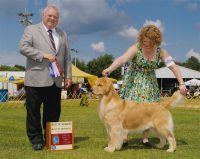 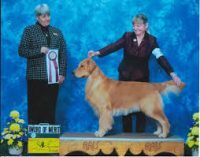 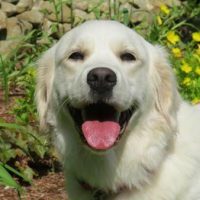 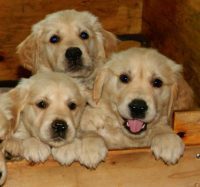 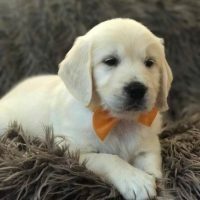 FoxRun Golden Retrievers is a small, home-based kennel established in 1993 and striving to create healthy, intelligent and beautiful Goldens who adhere to the breed standard. 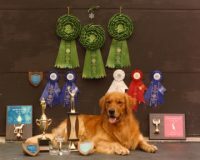 First, and foremost, we are Golden enthusiasts fulfilling our passion for the breed. 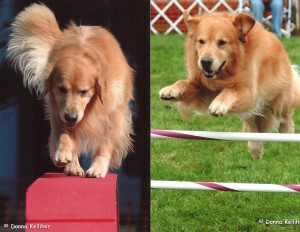 In our breeding program we do not focus on one venue of competition, but strive to produce Goldens that will be multi-functional — dogs that can warm your lap during the week but then become serious competitors on the weekend, if you so choose.